Wednesday evenings are now spent with a couple of long time friends who are new to the world of quilting. A very satisfying time in the shed tonight. 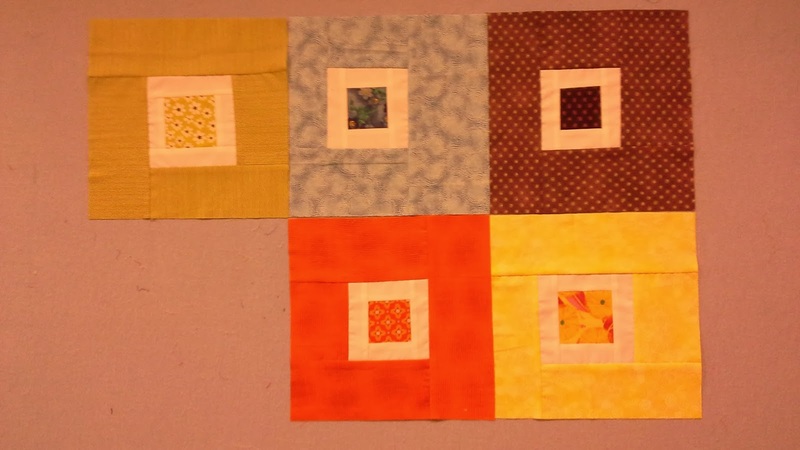 The last of the block of the month blocks that I will make. These ones are bigger than the ones we have been making. Two very kind friends are making the last few blocks, then it's assembly time. The light was not good for photography and hasn't given the fabric the justice they deserve. and ready for work tomorrow. I am having one more litter with Coco, and keeping a girl. I can't wait! But it will be next year before we have puppies again. I look after Denise's boy so get to see paisley everyday. I have a Bernina and love it. Oh and zips make me shudder. 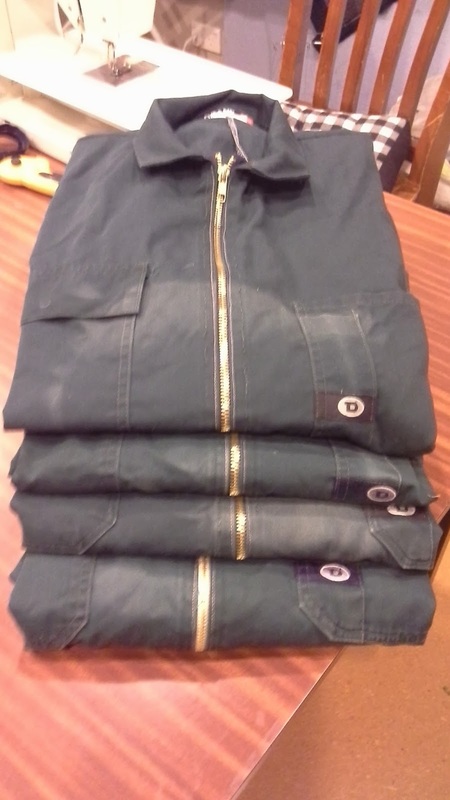 Well done on replacing them, I would have bought new overalls!